Note: This is a guest article written by Csaba Zajdo, the Founder of Optimonk. Any and all opinions expressed in the post are Csaba’s. One of the central points of a successful website is optimizing your sales funnel for conversion. Here’s a guide to CRO, including the buying cycle and the optimization of your website for each stage. But what is the buying cycle? In a nutshell, it is a patterned process customers go through when contemplating a purchase. In most cases, you can break the buying cycle into three stages. Top of the Funnel: The “awareness” stage when a customer is trying to solve problems, get an answer, or meet a need. At this stage, they are usually unaware of their problem, so you need to show it to them through blog posts, eBooks, and other useful resources. Middle of the Funnel: The “evaluation” stage when a customer is doing research on whether your product or service is a good fit for them. At this point, they already know their problem and they are looking for the best solution. 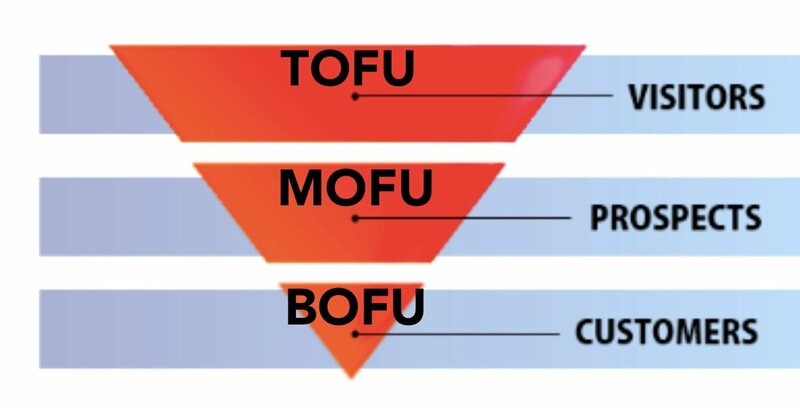 Bottom of the Funnel: The “purchase” stage when your visitors convert and become a customer. At this stage, all you need is the right offer. Your marketing campaigns must be different based on what stage the customer is in the buying cycle. Your goal is to move the customer to the next phase of the buying cycle, and your final goal is to get customers to the convert stage or to the bottom of the funnel. At this stage, the customer buys the chosen product. Unfortunately, it’s not that easy. The average conversion rate is only 3% which means 97% of visitors leave the average website without buying. Improving the conversion rate is essential for all websites. If you ignore it and focus only on driving traffic, you’ll quickly spend most of your money with little to show for it in return. In this article, we’ll focus on how to optimize your website for the conversion stage. Let’s dive into it! Making checkout process fast is a really important requirement for ecommerce sites. Many visitors will leave your website at this point if your checkout process is confusing and slow. For example, a checkout process that goes through more than two pages is likely to result in an abandoned cart. In order to avoid this, it’s a good idea to show a progress bar to your visitors so they know exactly where they’re at in the checkout process. Another common practice is to minimize distractions as much as possible. 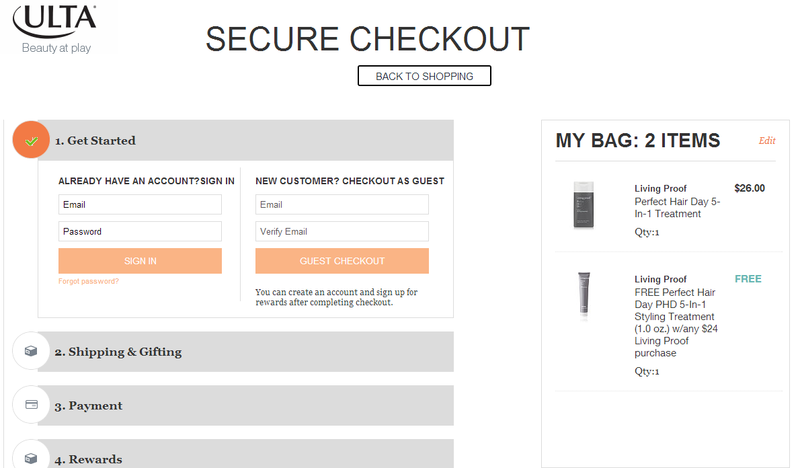 A minimal checkout allows the customer to check out instantaneously and increases the chances of a sale. 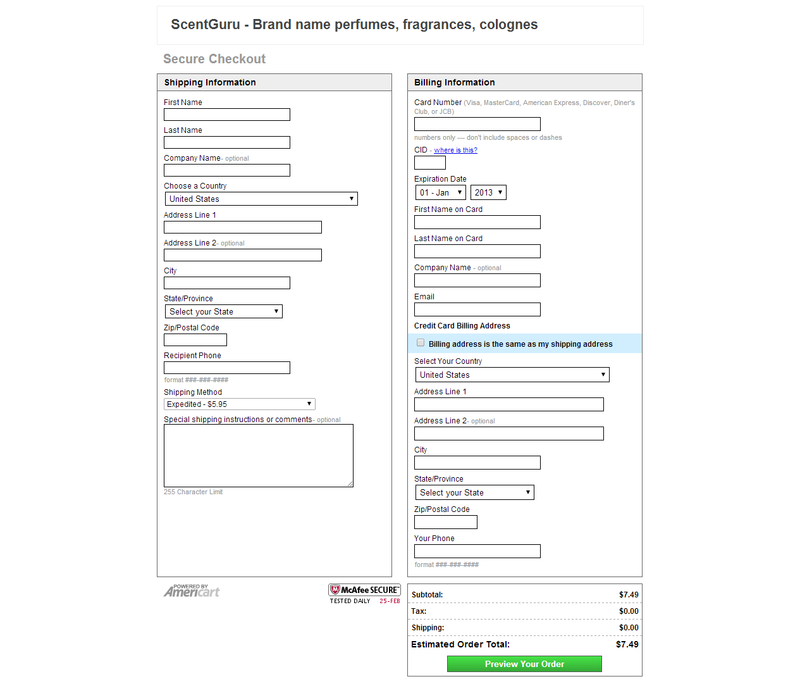 Don’t have twenty fields on your checkout page, ask only what is required and allow the customer to fill the information in broad, convenient fields. Have you noticed that nearly every website you visit asks you to “sign up” or “sign in”? But these accounts are usually forgotten in a few weeks and it just frustrates visitors. Registrations usually involve extra steps in the buying process and it will hurt your store. Some visitor will leave the site because they don’t want to register. Some will struggle with the registration. Allowing guest accounts can simplify the process for new customers. Guest checkout means that visitors can make a purchase from your store without logging in to an account or saving any information in your database. If you want to make your checkout process even easier and less frustrating, allow shoppers to use a social media account. According to research, 66% of consumers prefer using social login. Many websites show taxes, shipping charges and other charges at the end of the check-out process. This is a terrible tactic. It will definitely create a feeling of shock for the customer. That’s why you should always make the total cost visible as soon as possible. It’s even better if you already highlight your shipping costs on your homepage and product pages. Using dynamic shipping policy is also a good practice. 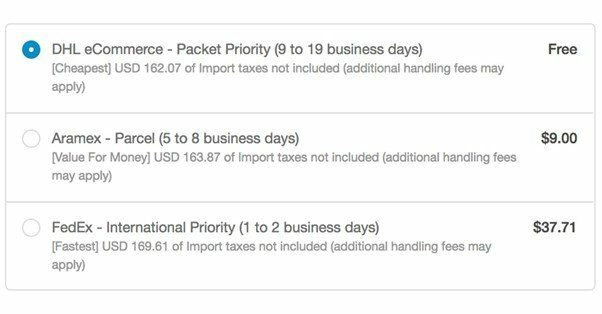 It means that you display real-time shipping rates to your customers based on their address, and include all costs like in the example below. Just because a customer adds something to the cart, it doesn’t mean he/she’s going to buy it. In fact, the average ecommerce cart abandonment rate is nearly 70%. In other words, 7 out of 10 visitors who add an item to their cart will leave the store without buying. But luckily, there is a way to save these visitors and reduce cart abandonment. It’s called onsite retargeting. Onsite retargeting works by monitoring visitors’ behavior, and when their behavior indicates they are ready for some additional message, it will be displayed to them, usually in a popup. 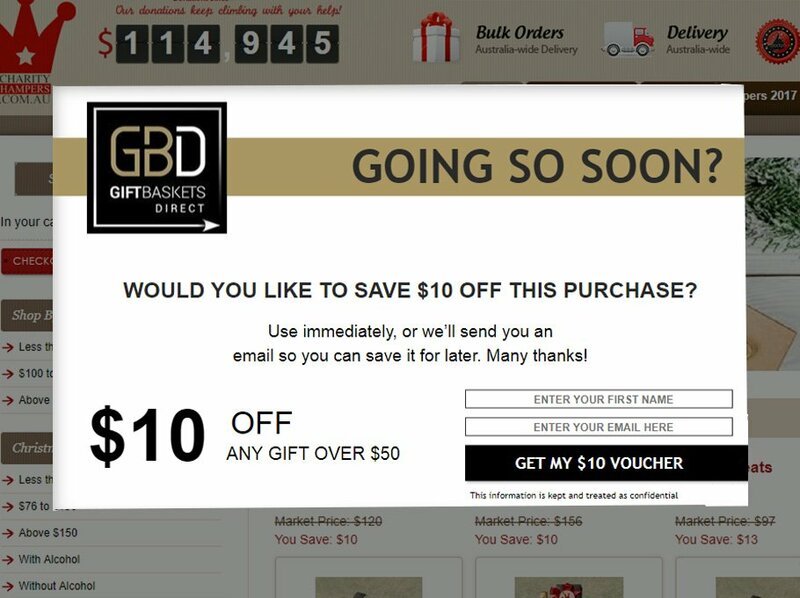 I suggest displaying a popup which either prompts them that they are leaving or provides them an incentive to complete the purchase like in the example below. Visitors often think “I’ll buy it later” while browsing online stores. They leave, and they never come back – even if they really liked the product. Fostering a sense of urgency is a very effective way to overcome procrastination. You have a number of ways to make your visitors feel like there is a “ticking clock”. For example, you can offer free shipping for a limited number of buyers: only the first 50 buyers. Another option is to show when one of your products is out of stock. It can also increase buyer confidence by implying there is demand for the product and showing a certain number of items have already been sold. You can also set up deadlines for discounts or offer free shipping for a limited time, e.g. 15 minutes. The expiration date of the offer creates a sense of urgency in your customers. 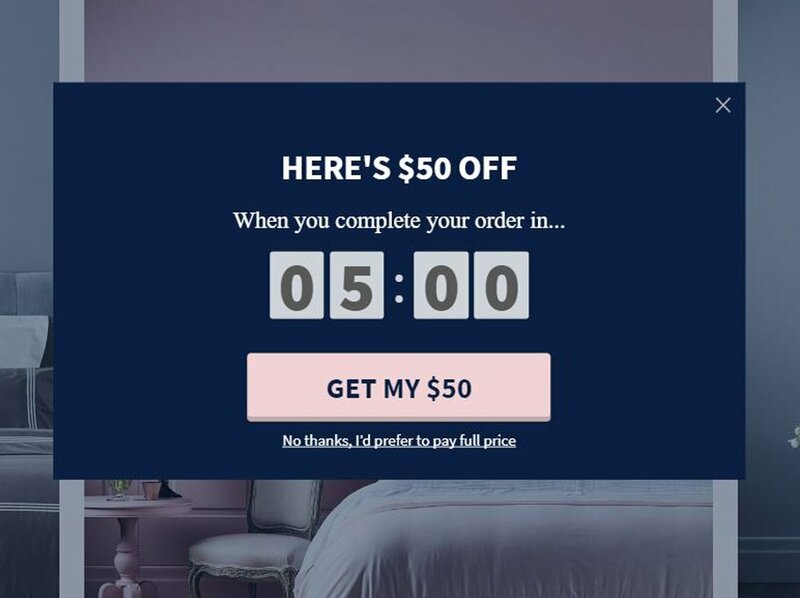 Below, you can see an example where they provide $50 off if the visitors finish checkout within 5 minutes. Every customer goes through the buying cycle. Customers want different interactions with you depending on where they are in the buying cycle. In this article, we were focusing on the convert stage. 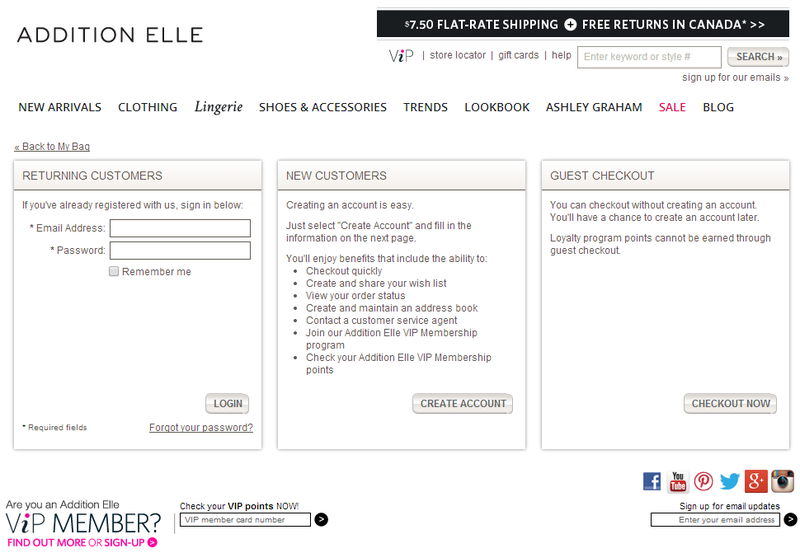 Optimizing your checkout page and allowing guest registrations are important to prevent cart abandonment. Despite all these efforts, some visitor will still try to leave your site, this is when you need to recover them using onsite retargeting and fostering a sense of urgency. Using the tips we’ve shared, you’ll be able to optimize your website for the convert stage. You should check all points and see how they work for you. Csaba Zajdo is the founder of OptiMonk and several other projects that specialize in conversion. OptiMonk is an award winning onsite retargeting platform, which helps small- and medium-sized businesses leverage the power of onsite retargeting.